 FloPlast Square Line External Stop End 114mm White is rated 5.0 out of 5 by 11. Rated 5 out of 5 by Arrie from As expected! Ordered this item, and in house within days. It was exactly as I wanted it to be. Rated 5 out of 5 by McdMart from Cheaper than rubber seals. easy to fit, no leaks. although whilst replacing all the guttering on my bungalow (approx. 50m) i did manage to break one stop end and one clip on a union bracket.. Rated 5 out of 5 by pistebeast from Leak stopped I purchased this part to replace the original part in the gutter that had started to leak. It was easy to fit, it fits well and the leak has stopped. Good stuff. Rated 5 out of 5 by reviewedbyme from Square Line External Stop End not a lot you can say about this item, well made, easy to fit and seems to last forever. Rated 5 out of 5 by rooftoproy from Solid quality range. Nothing flimsy about these products and at a price that's not worth wasting time looking for just the rubber seals. Rated 5 out of 5 by 1349 from At the end of my gutter. Seem very well made, snapped into place no problem with a very tight fit. Holding up so far, can't complain, especially at this price. Rated 5 out of 5 by fraz03 from Floplast Gutter Products I bought various floplast gutter products to put guttering on my garage. Easy to assemble and very good quality would use again and recommend to others.